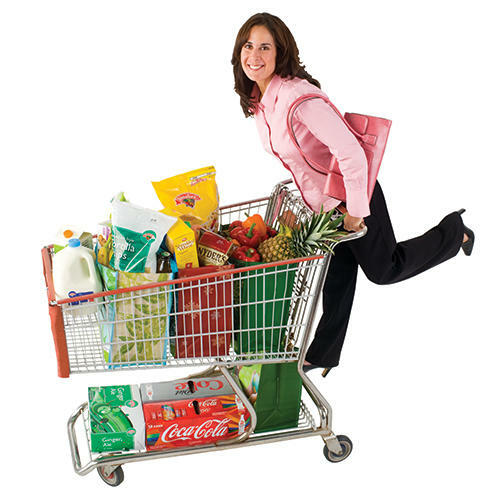 Hannaford Supermarkets offers customers a wide variety of high quality fresh foods and groceries at everyday low prices. 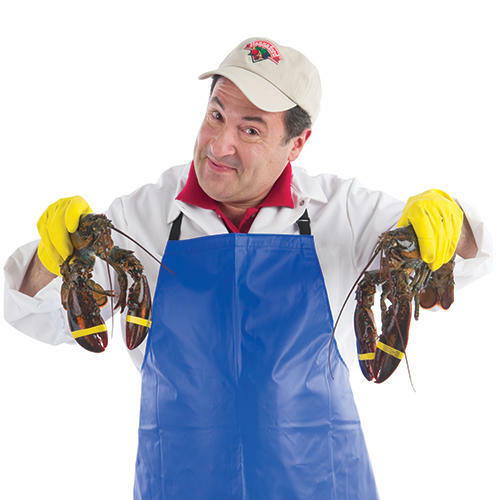 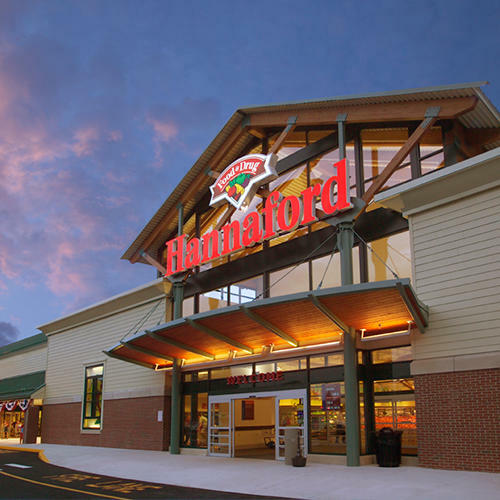 Established in 1883 in Portland Maine, Hannaford has expanded over the years to locations throughout New England and New York, but we stay connected to our early roots as a local market, and actively seek out products from local farmers and producers. 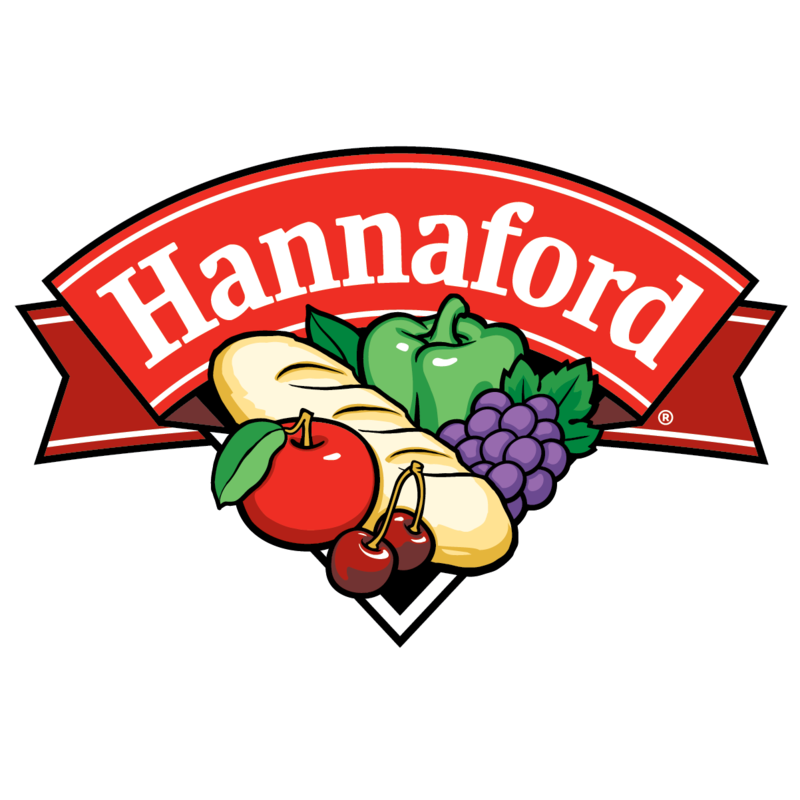 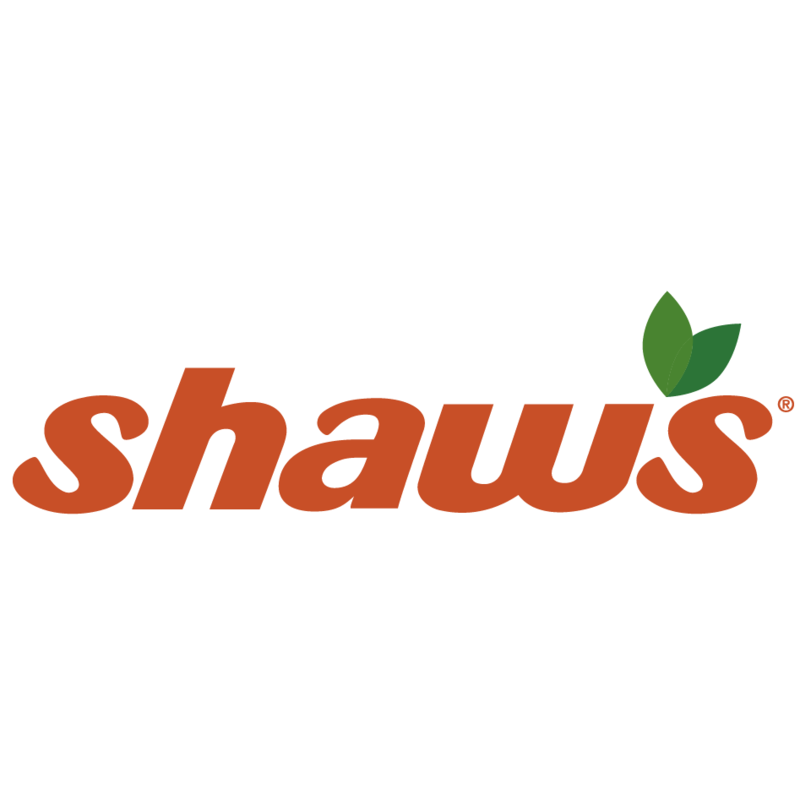 Visit your local Hannaford and discover a shopping experience where everything we do is geared toward making it easy and convenient for you to shop for quality foods at affordable prices.